Chanmari FC turned their fortunes around after losing three in a row with consecutive wins in rounds 11 and 12. Goals from Vanlalbiaa Chhangte and B. Zoramthara and an own goal from Malsawmdawngzela ensured they came out 3-0 victors against Bethlehem Vengthlang FC. Chanmari FC enjoyed a bright start and were on top for most parts of the game. Gani Ahmed and C. Muana forced early saves from goalkeeper Ruatpuia. They got their goal when Bethlehem Vengthlang FC defender Malsawmdawngzela inadvertently put the ball in his own net from a B. Zoramthara freekick on the 28th minute. 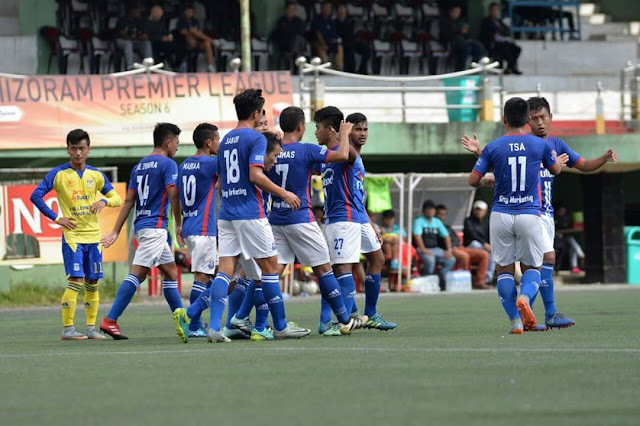 Bethlehem Vengthlang FC were close to equalising on a couple of occasions but the efforts of Lalnunzama and Lalthazuala could not find the net. 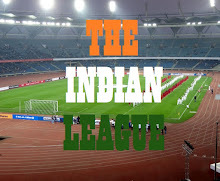 The current champions then doubled their lead in the 47th minute through Vanlalbiaa and added another 2 minutes later with B. Zoramthara converting a penalty. Flying winger Vanlalbiaa was named man of the match.